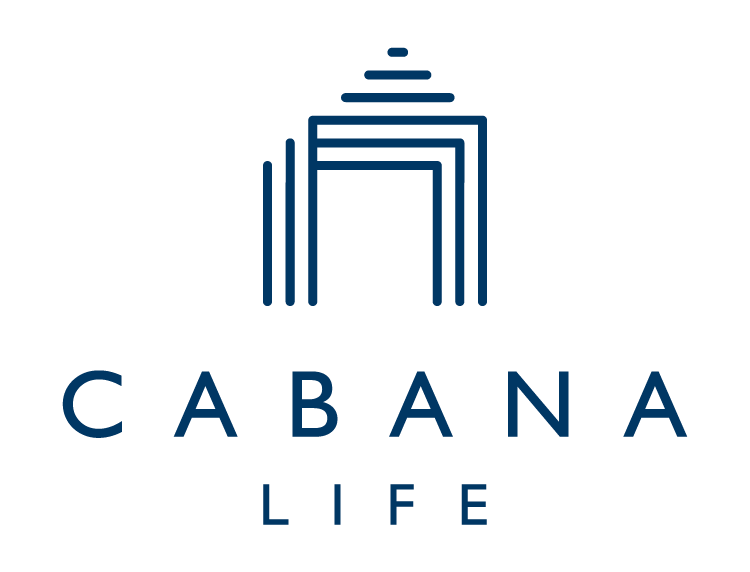 All Cabana Life styles provide 50+ UV Protection and block 98% UVA & UVB rays. Cabana Life's highly anticipated men's rashguards are now available. Cut like your favorite tee shirt, this flattering short sleeve silhouette is the perfect solution for convenient, 50+ UV protection both in the water and out. Raglan sleeves and side piecing are accented by tonal stitching for a traditional surfer look. Note, our rashguards are cut roomy for comfort (as pictured). If you want a tight fit, we suggest ordering one size down.